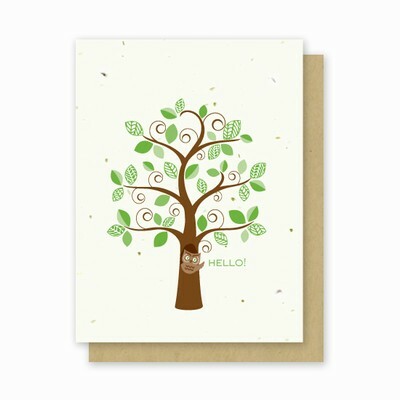 Greenfield paper company offers 100% Recycled Paper, Recycled Paper Products, Recycled Greeting Cards, Wedding Invitations Paper, Hemp Paper, Hemp Paper products for sale and Bat Mitzvah Invitations. Also a Recycled Paper Products manufacturer offering a Handmade Paper, Wedding Paper, Seeded Paper, Green Stationery, Bat Mitzvah Invitations, Bat Mitzvah Invitation, Plantable Packaging, Plantable Promotions, and Seed Paper Box line of products. Check out our Earth Day, Earth Day Promo, Earth Day Card, and Earth Day Giveaway. Handmade paper is definitely our specialty. We are your hemp paper company, hemp paper manufacturers, and your source for hemp envelopes, hemp greeting cards, hemp holiday cards, hemp presentation folders, hemp stationery, hemp wrapping paper, hemp writing paper and more. See us for eco-friendly earth day promotions!